Humberstone Junior Academy | Learning how to build computers! Learning how to build computers! Many of us use computers every day but how are they built and how do they work? 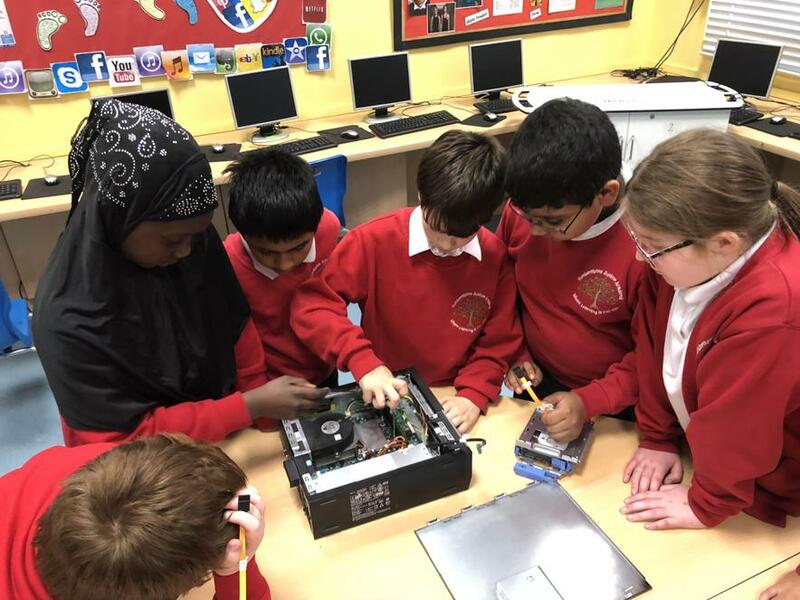 As part of our ICT Computer Science Club our students have been learning how to build a computer and how the different parts work together. From CPU's to motherboards to Power supplies and hard drives, they have seen it all and done a very good job in building a working computer.